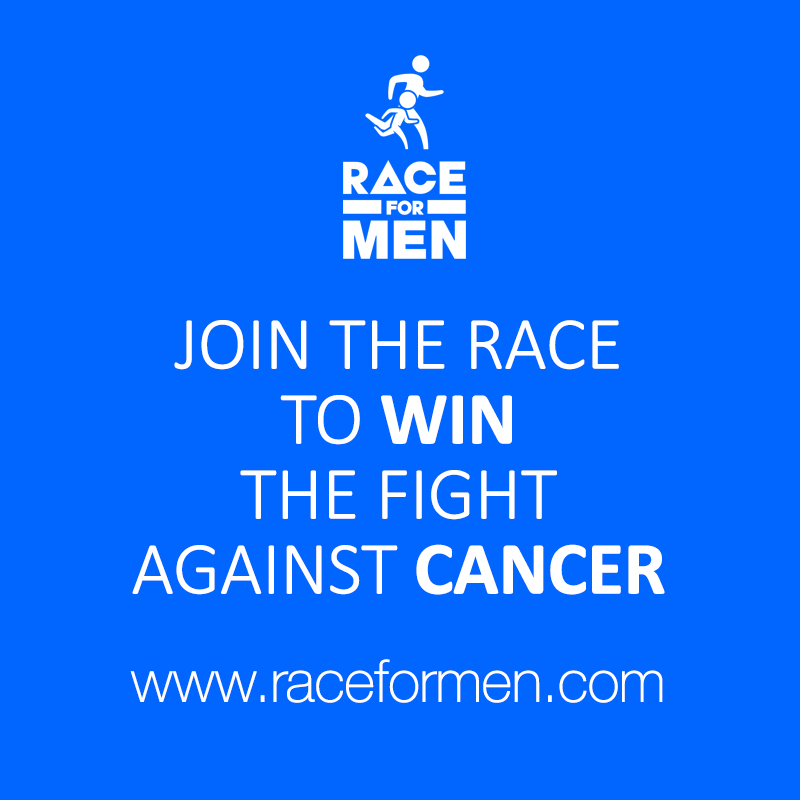 Welcome to the 4th Race For Men - Salisbury on Sunday 16th June 2019 - FATHERS DAY. 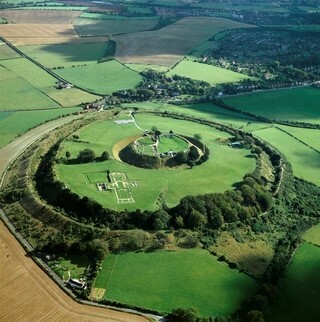 This is a multi-terrain race 50% on Road/Pavements/Gravel and 50% on Grass tracks, parklands and the ramparts of an acient Roman/Saxon/Norman Hil Fort - called Old Sarum. With fine views over the City of New Sarum - the choice of three routes, including the Half Marathon, the ever popular 10k and a run, or even walk on the 3k will take you North alongside the River Avon - before turning right and then South on the Downs path from Stonehenge back to Old Sarum. 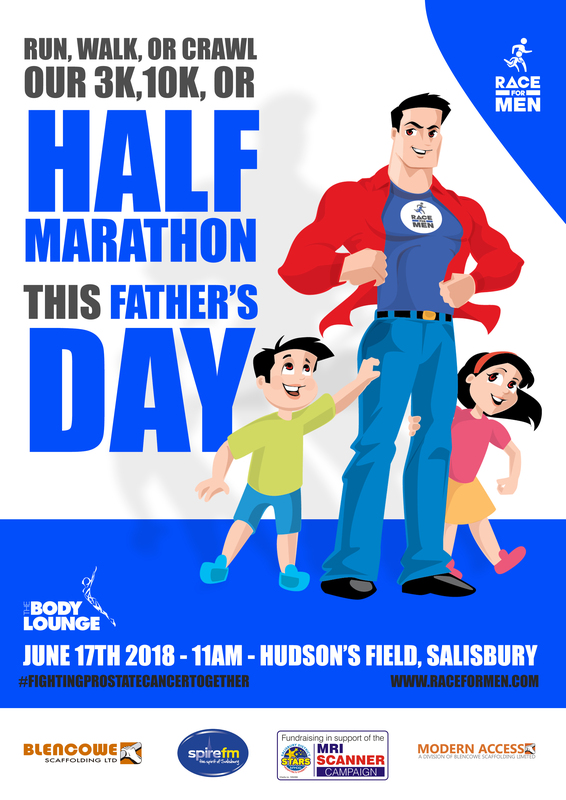 The 3k / 10k / Half marathon (21k) is held annually in Male Cancer's week and now on Father's Day from Hudson's Field, Castle Road Salisbury in Wessex. Runners are encouraged to support the local Hospital's Stars Appeal - Prostate Cancer Reserch and currently the appeal to gain a 2nd MRI Scanner - to help speed up diagnosis. 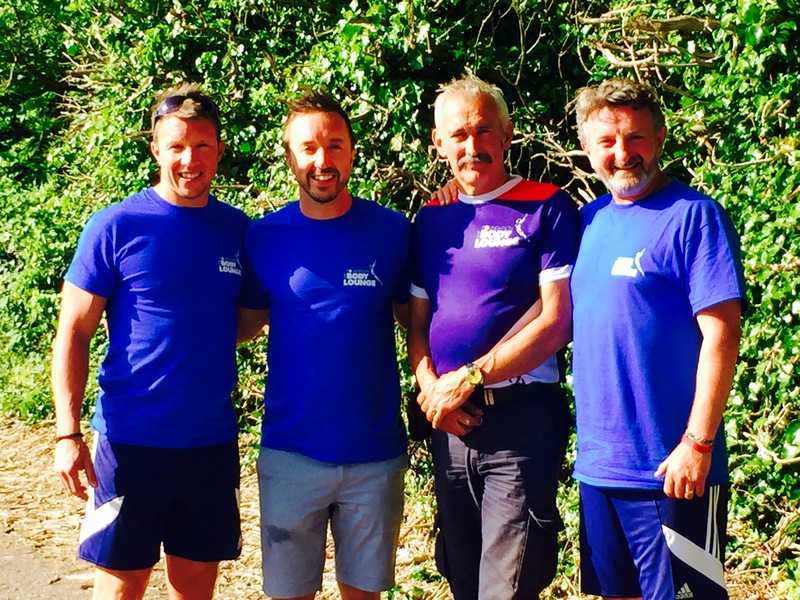 The race is not conditional upon sponsorship - it just helps where it can - and with the generosity of runners and Sponsors the event has raised now nearly £40K to date for the Stars Appeal and Prostate Cancer Fund. Also Children under the age of 16 may be of either Gender - who may run, or walk the 3k in support and alongside their fathers - on FATHERS DAY. 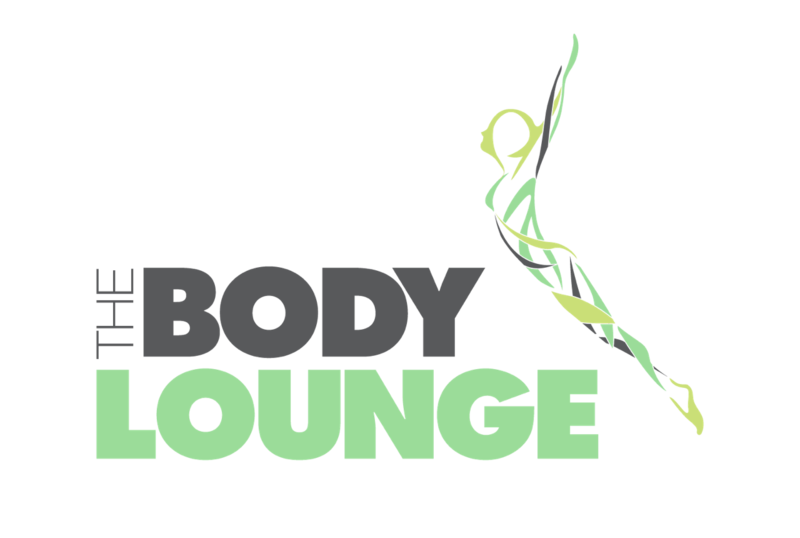 In addition to the Races there will be a programme of music, entertainment - commentry from local Radio presenters, catering outlets, coffee, ice cream and even post event massage. On Father's Day - bring with you this Race Confirmation page issued from Active. Numbers with B-Tag Chip on the reverse of the Bib - are to be collected/picked up from the Registration Marquee in Hudson's Field, Castle Road, Salisbury SP1 3SA. The first race will be the 21k/Half Marathon - which comprises of two laps of the 10k *(with just a little diversion first time round - on the northern ring of Old Sarum. The 10k race will start apx 45 minutes later - shortly followed by the 3k race, or walk. Parking in Hudson's Field is free and ample and all of this information and actual times, will be sent a few weeks ahead of the Race to all individuals signing up with an email. Those giving a mobile contact will also receive a text upon completion - stating your individual Chip time - position and good for age.